Usually, about this time, folks start waning on their New Year’s Resolutions. And if budgeting or managing your money or becoming debt-free was on your list, you may have already run into a few hiccups. I get it. Budgeting is tough and becoming debt-free is even harder. 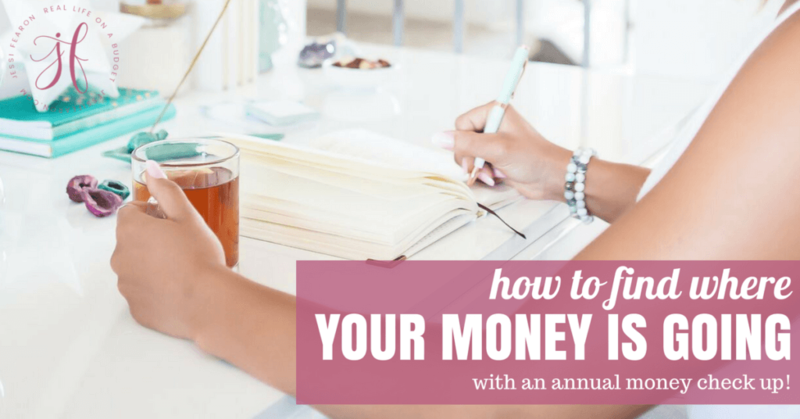 So, in an attempt to help re-ignite your fire when it comes to achieving your money goals this year, I wanted to share with you our January budget update. So, if you missed our budget post on Instagram, here it is. 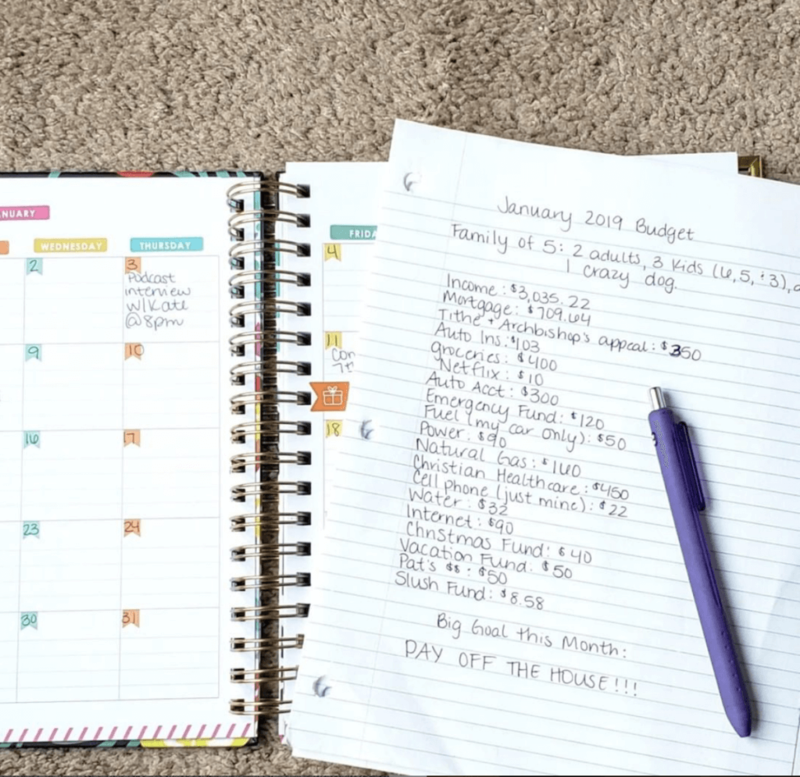 In that post, I shared what we had planned to spend and where we planned to spend that money during the month of January. Only, some things didn’t go according to plan (they never do…). I ended up adjusting our Emergency Fund contributions in order to take $40 out to take my kids skating one day during their winter break because cabin fever was driving us all crazy. And then there was the big expense that I forgot – Charlotte’s ophthalmologist appointment which isn’t covered under our healthcare sharing ministry. And since this was expected to be a big expense, I knew I couldn’t adjust the budget to make room for this expense and so it had to come from our slush fund. We use a “fund” budgeting system where we have several bank accounts set up for different purposes. We still haven’t set up a health fund yet, but we have a goal to have one set up and funded by June. And since we don’t have the health fund set up yet and I made a budget mistake, we had to pull the money from our slush fund. Our slush fund is just where extra money that is left over from our monthly budget (less than $10) gets added to. This fund is a buffer account between our checking account and emergency fund. It’s meant to be there for when stupid budget mistakes occur – because they do in fact, happen. We have funds set up for Christmas, vacation, auto-related stuff, and now a home fund since we paid off our house this month and need a place to stash what was our mortgage payment in order to have the money set aside for property taxes and home insurance premiums. I’ll go ahead and address this question, “why does your husband get his own spending money but you don’t?”. Okay, so here’s the deal, I’m a Saver and my husband is a Spender. He needs to have money to spend when he needs it – that doesn’t mean he just gets to spend all willy-nilly, he has his cash and he can spend it however he wants to. That keeps him from feeling like I’m controlling him and it keeps me from having to figure out where each of his expenses needs to go in the budget. He gets his cash and that’s it. 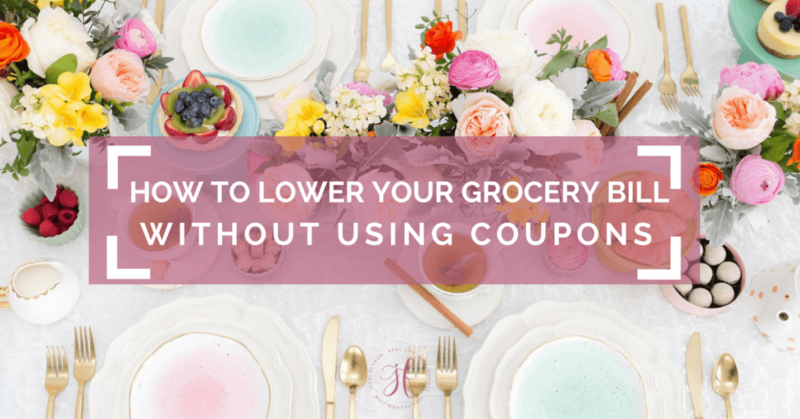 I still get to spend – sometimes I give myself my own spending money in the budget but most of the time I utilize the resources I have like store credits (read this post here for how I purchase many of my clothing for free). My kids don’t get an allowance. We tried the Dave Ramsey system but it just wasn’t really working like felt it should for our family. So instead we adopted a “you work, you get paid” system. My boys will sometimes on Saturdays go with my husband to help him on one of his jobs and my husband will pay them for their work. If my boys go and carry firework up from the bottom yard, they’ll get paid. If they help daddy with his various home projects they’ll get paid. But that’s really it when it comes to paying our kids right now. They’re still expected to clean up their rooms, clean up their messes, and those types of things but they don’t get paid for them. Maybe in the future, we’ll come up with a more structured system but for now, this system seems to be working well for our family. In case you’re new here and notice that we don’t have car payments or credit payments in our budget, it’s because we’re 100% debt-free. We don’t have any credit cards, we paid cash for our cars, and just this month paid off our home. It’s a beautiful feeling when you live debt-free! If you think our monthly income is low, it’s what my husband earns and what we live off. 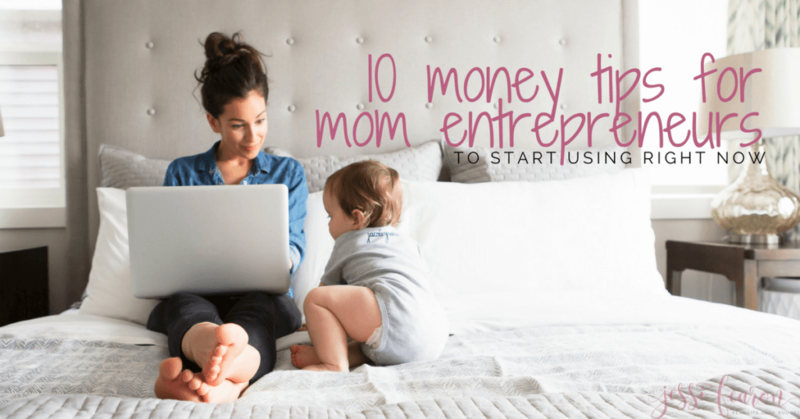 I pay myself $500 (before taxes) a month through payroll from my business to pay for Charlotte’s preschool tuition. The rest of the money I earn from my business stays in my business account. Okay, so there you have it! 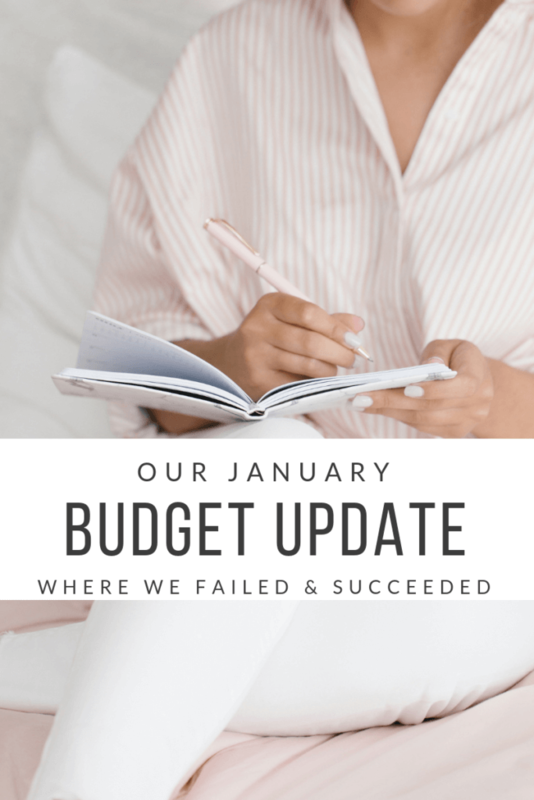 Our totally not perfect budget but it works so long as we remember to continuously adjust it when we need to or if we’ve gone over. What’s your best budgeting tip?